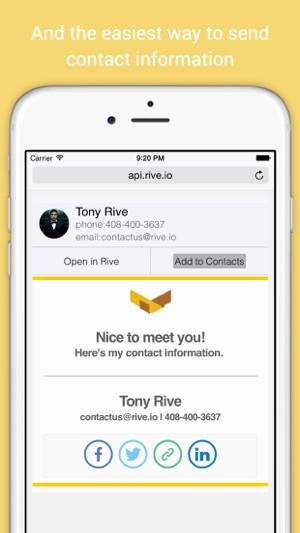 Rive is a powerful networking tool that makes your life easy and augments your ability to network. 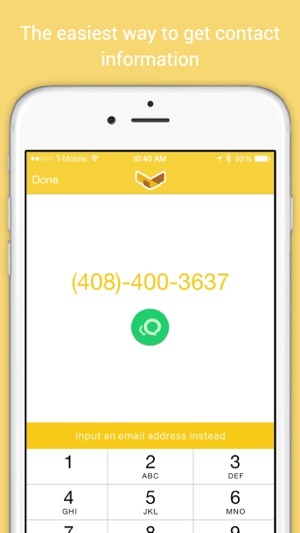 Easily send over your contact information in a beautiful email or text to anyone. 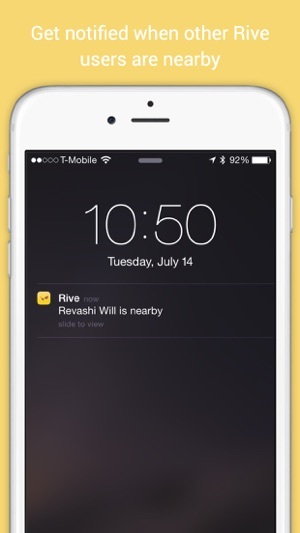 • rive for apple watch makes it even easier to send contact information - just speak to your watch! 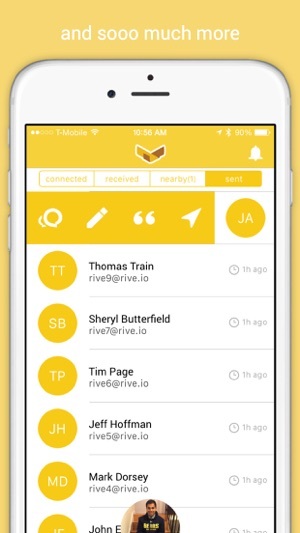 • rive also integrates with other social networks; send all your profiles with one tap! Sending the contact now uses iMSG. I was looking forward to using this for exchanging contact information. 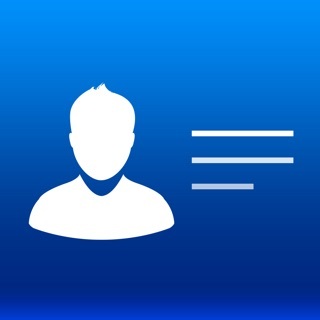 Unfortunately one can only sign up using either Facebook or LinkedIn which limits the use to those two apps. I have more than one business and more than one group of contacts. I was looking for an app that I could use with the business I prefer and jot be stuck to using the one on LinkedIn. There's no way to remove my profile either. So overall I'd score this as 3 out of 5 stars. 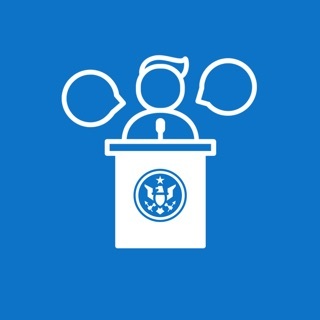 This app has helped me expand my network tremendously! 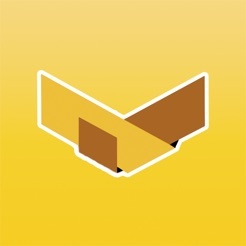 This app does a lot of awesome stuff. It sometimes crashes when you rive someone.